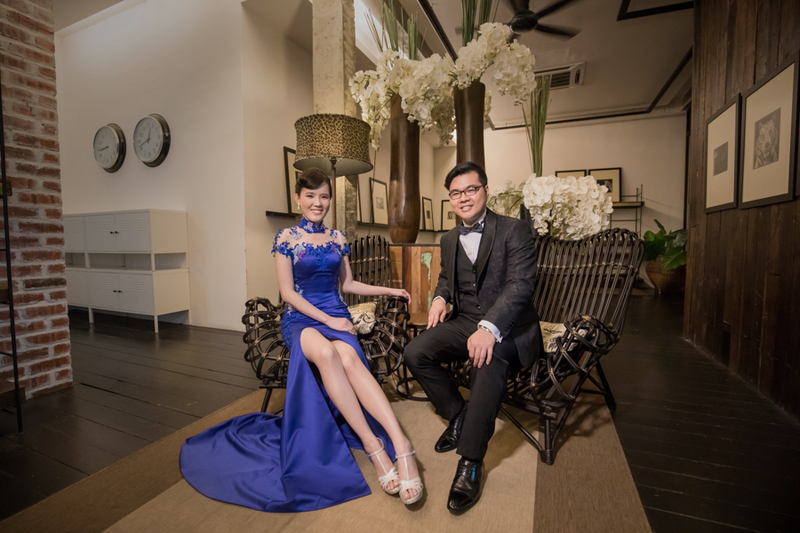 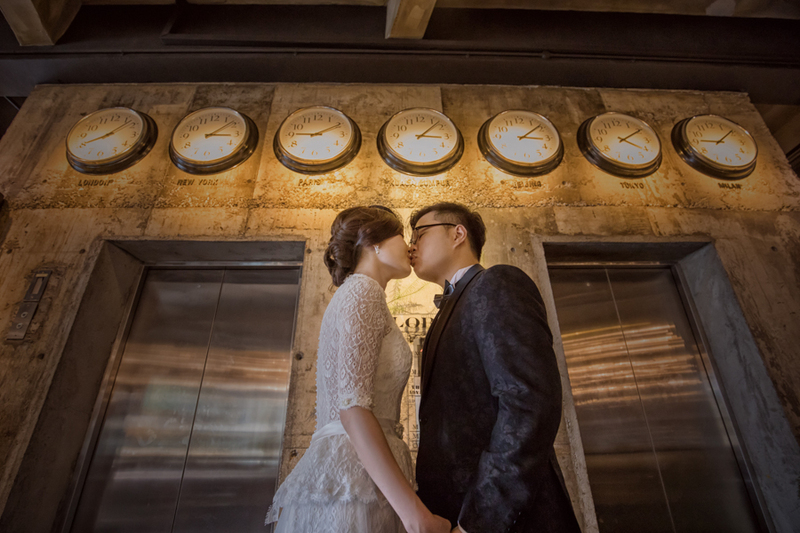 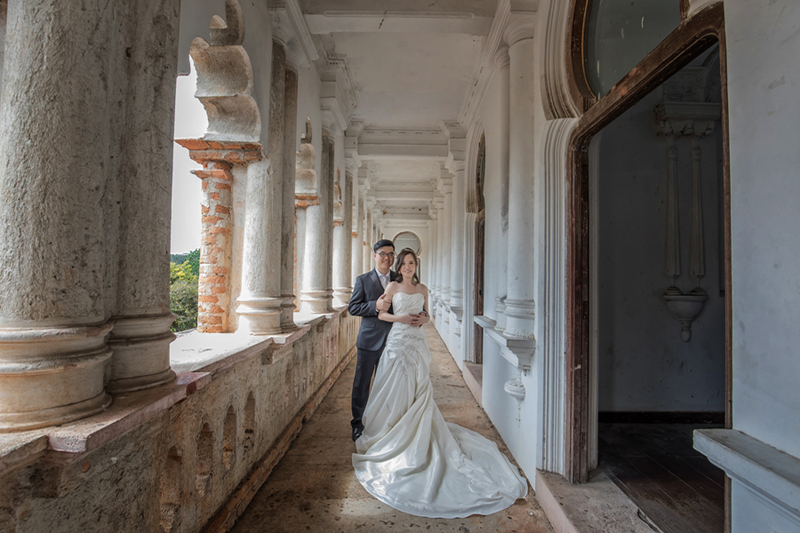 From time to time, we receive requests to capture couples’ pre-wedding moments at places out of Penang. 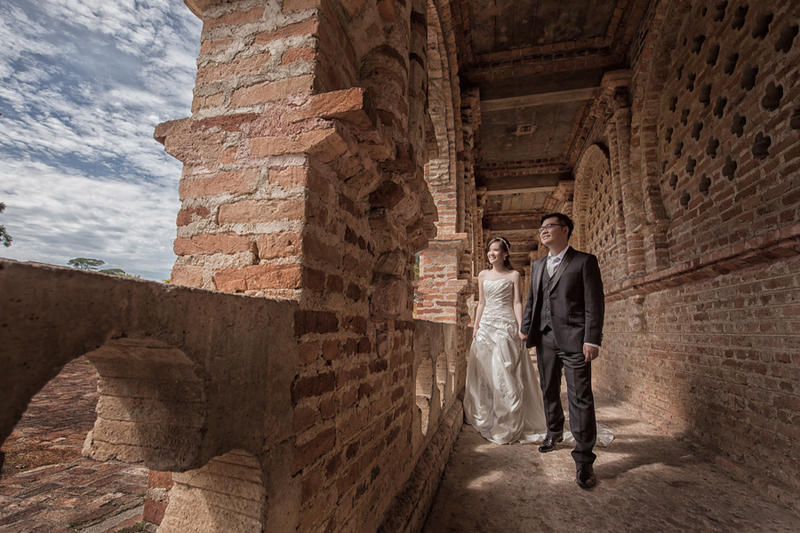 Penang is a beautiful island known for its scenic and picturesque view that exudes an aura of nature charm. 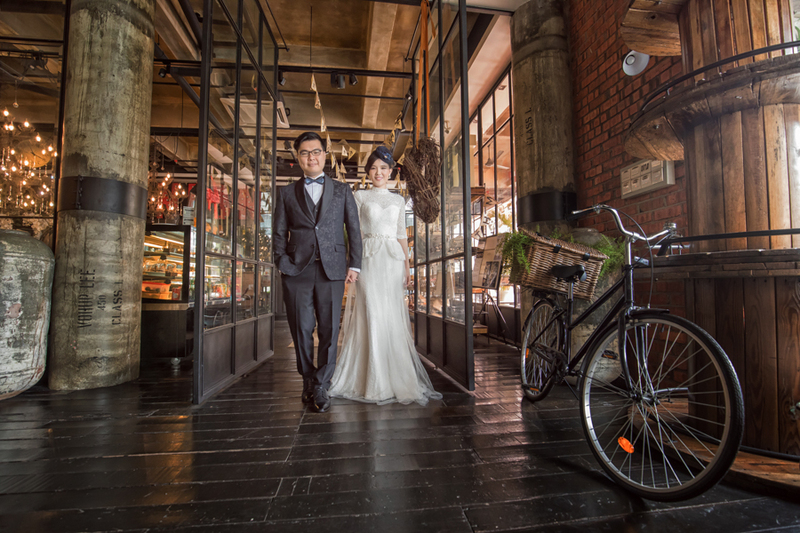 It is of course known for its delicious local food too! 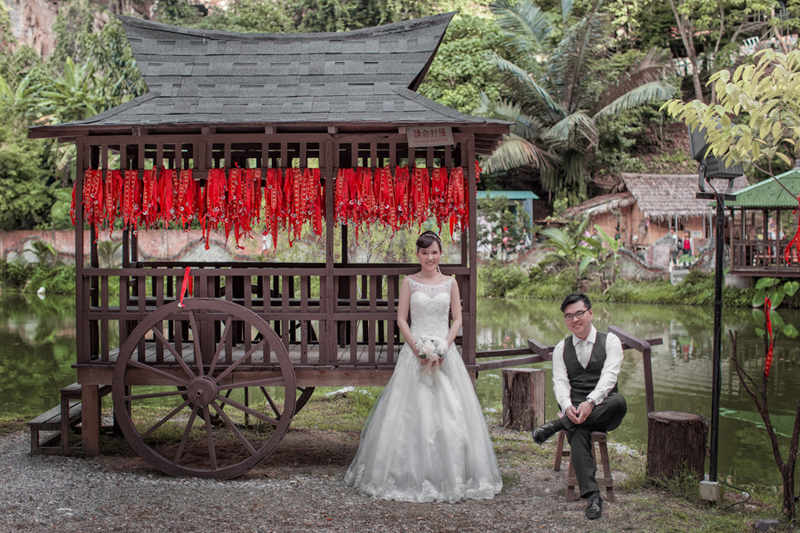 Just like Penang, Ipoh is a small charming town that offers similar attractions. 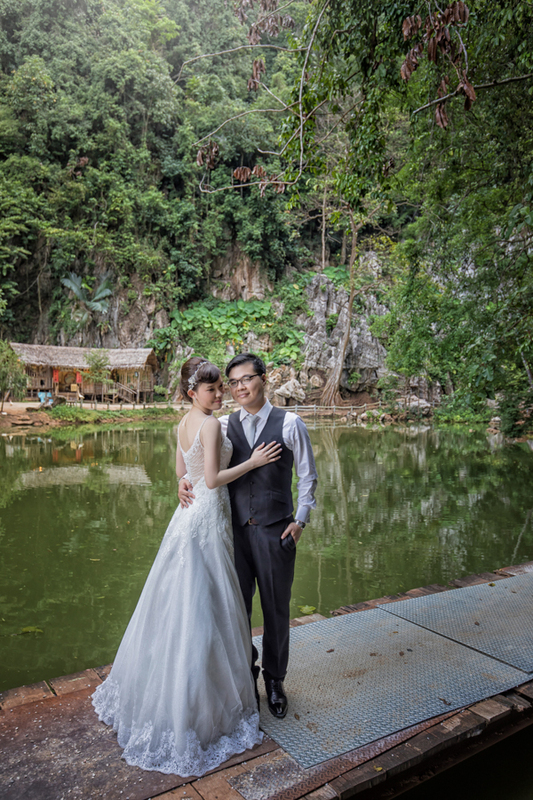 Thus, Ipoh has been one of our recent locations that we recommend to clients. 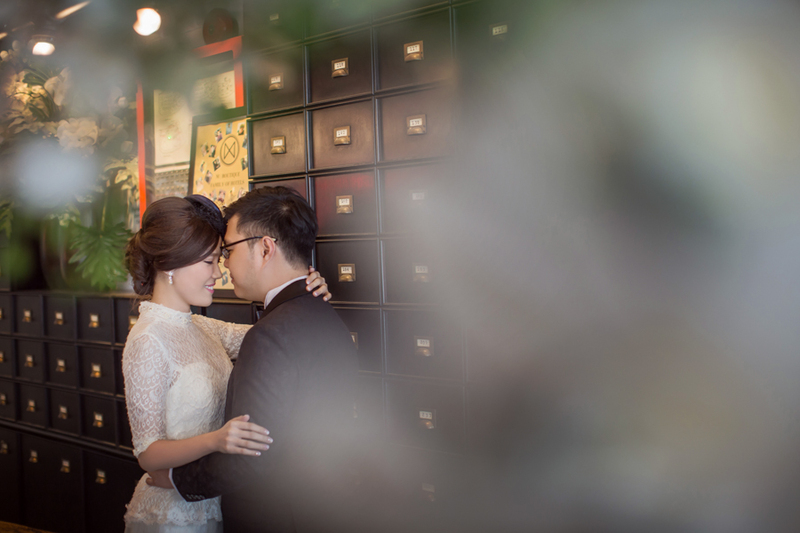 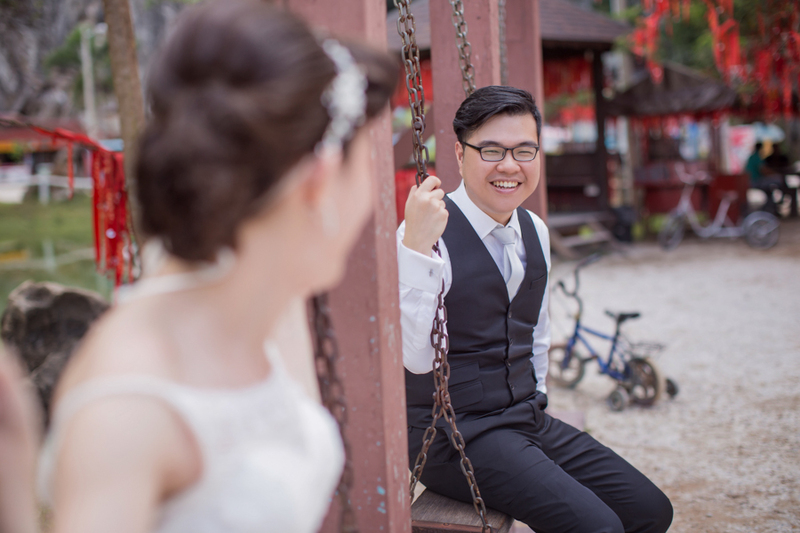 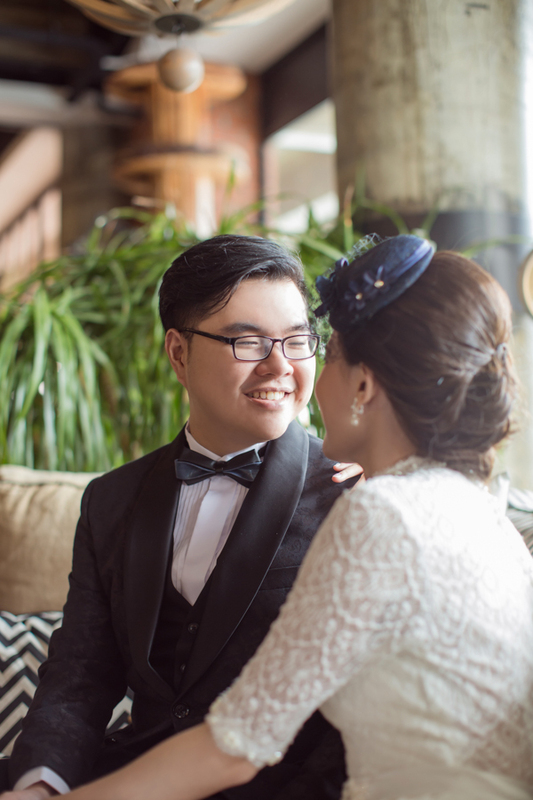 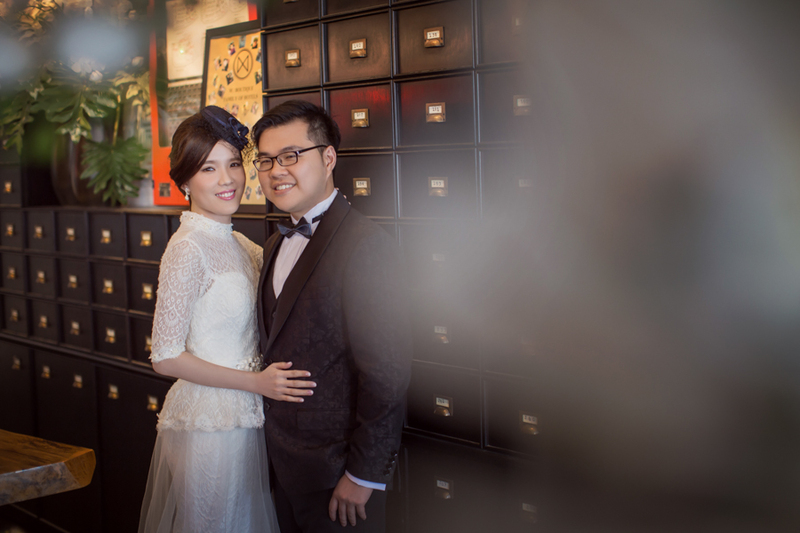 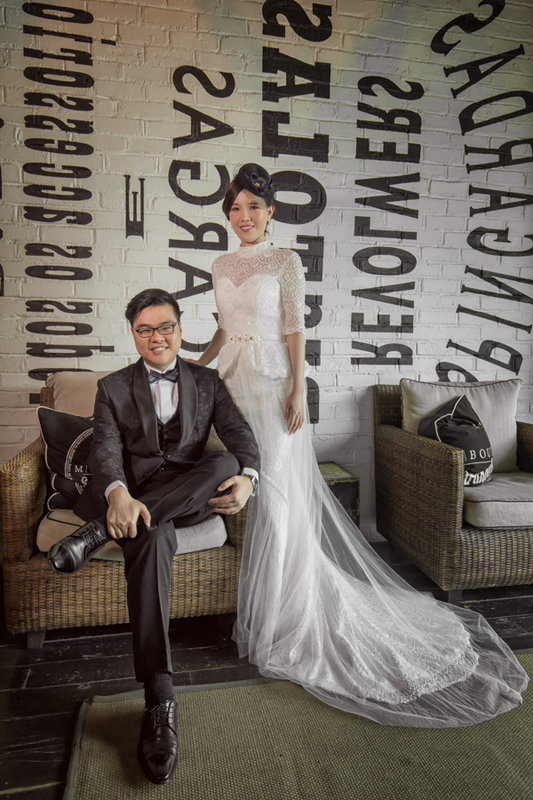 In relation, we are happy to be able to capture Jimmy and Shanice’s Pre Wedding in Ipoh. 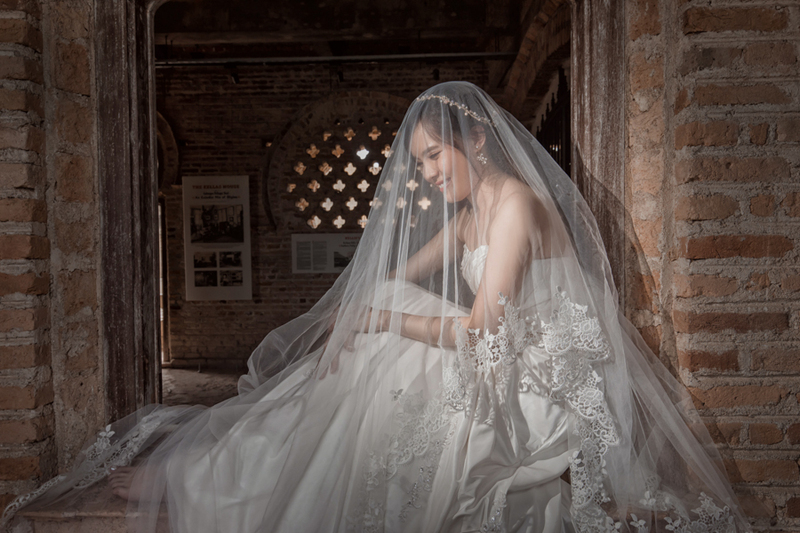 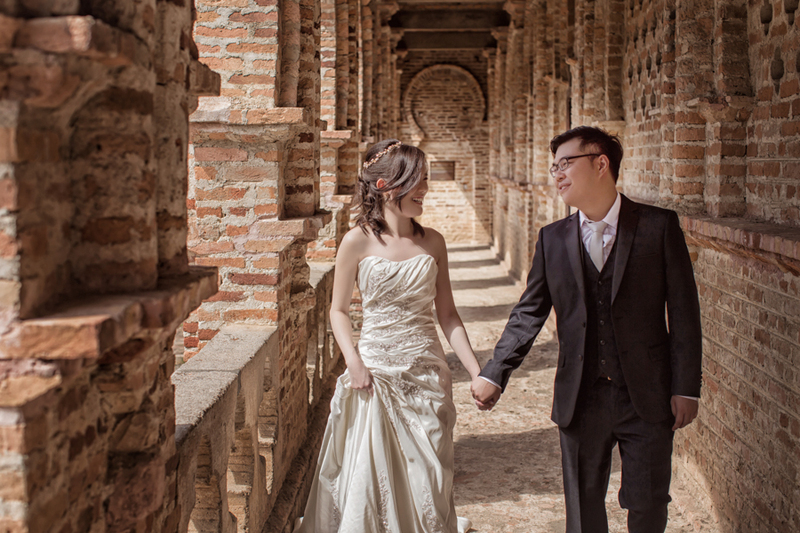 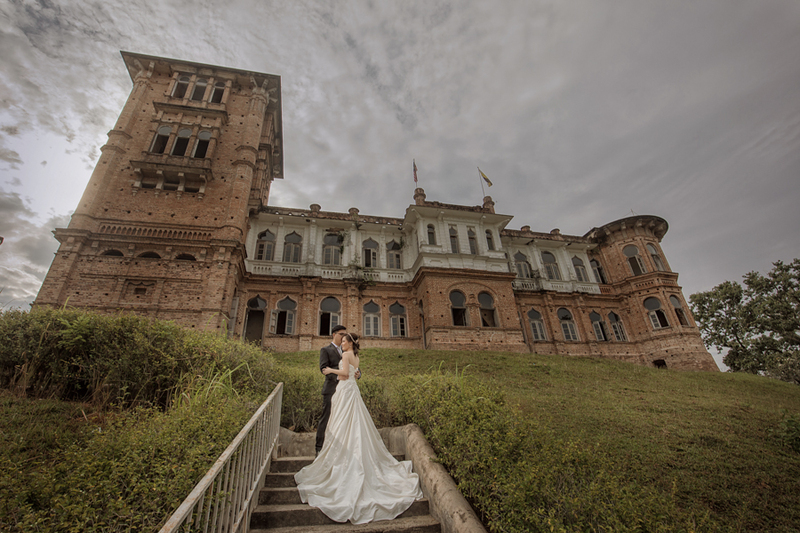 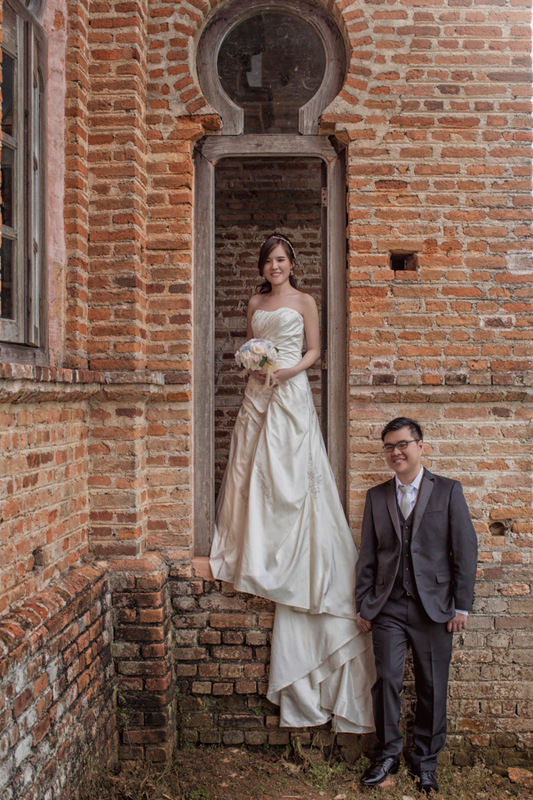 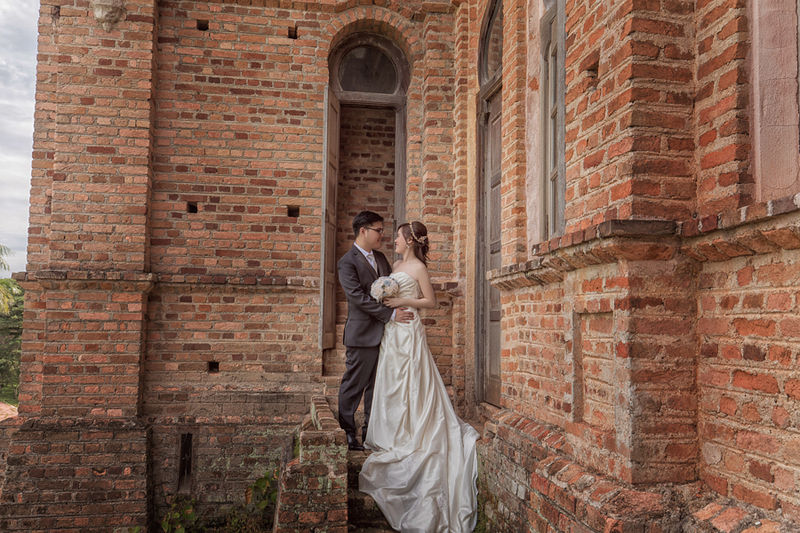 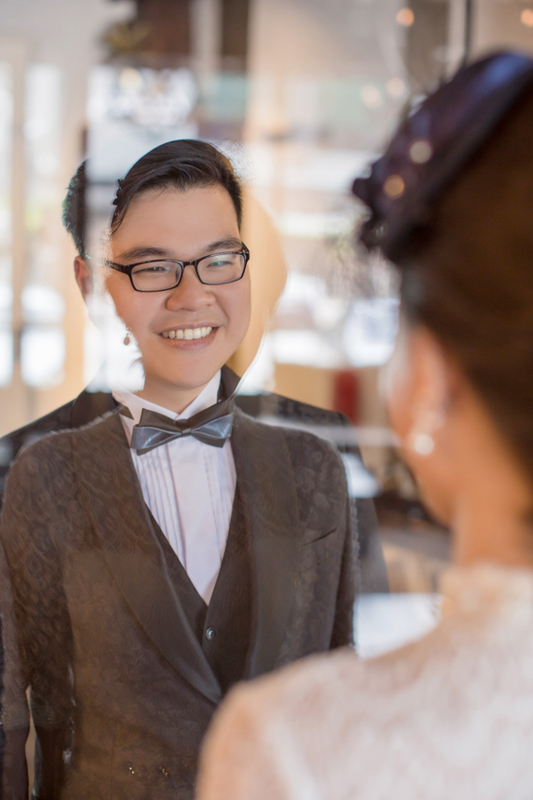 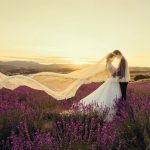 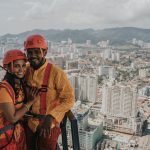 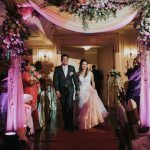 Shanice is born and bred in Ipoh, therefore Pre Wedding in Ipoh is a no-brainer choice. 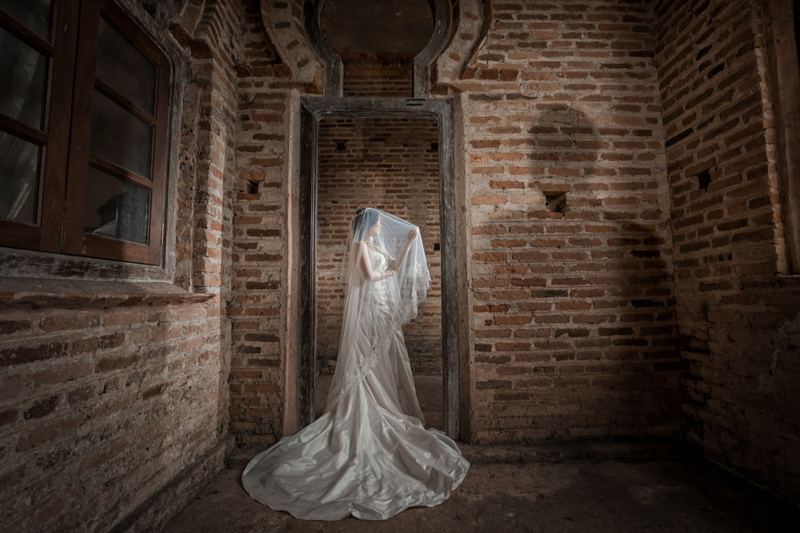 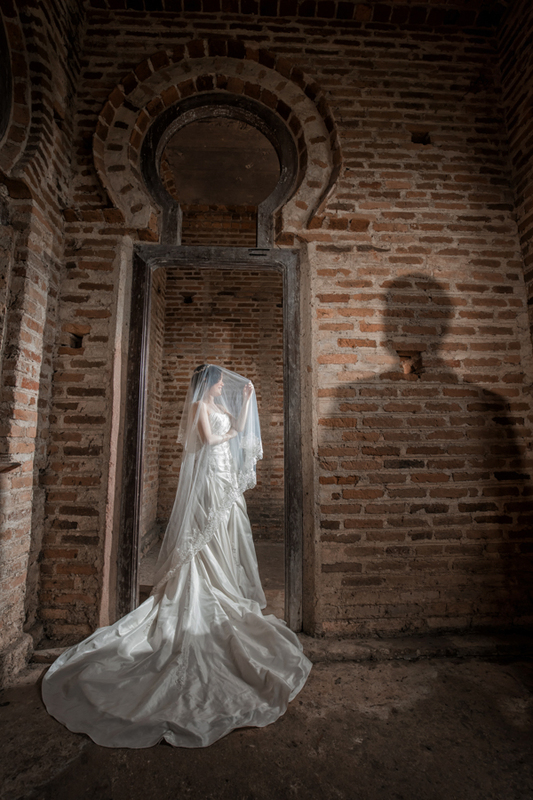 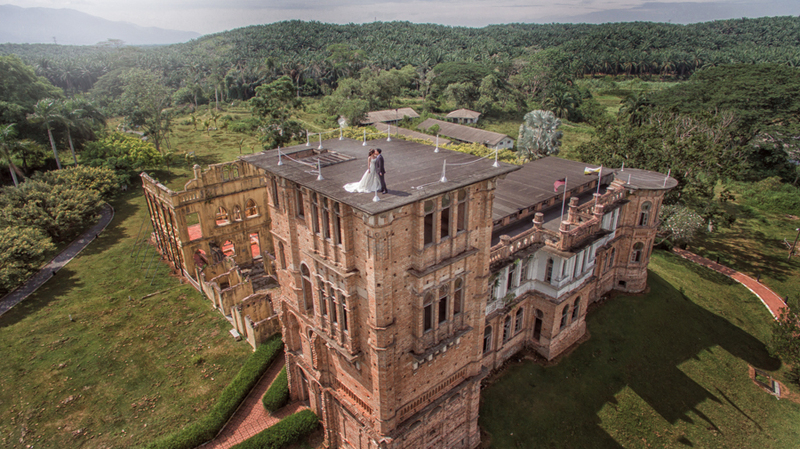 The first location we head to is Kellie’s Castle, an unfinished and abandoned building. 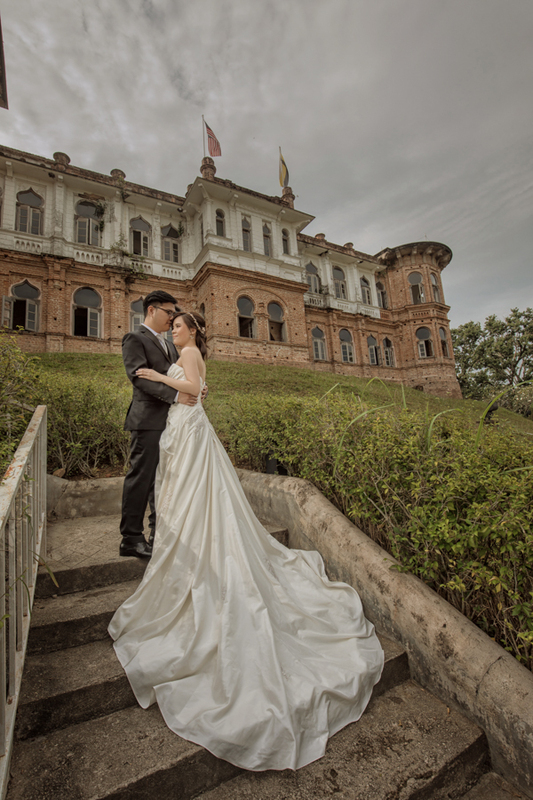 This mansion surfaces during the British Colonial area in Ipoh. 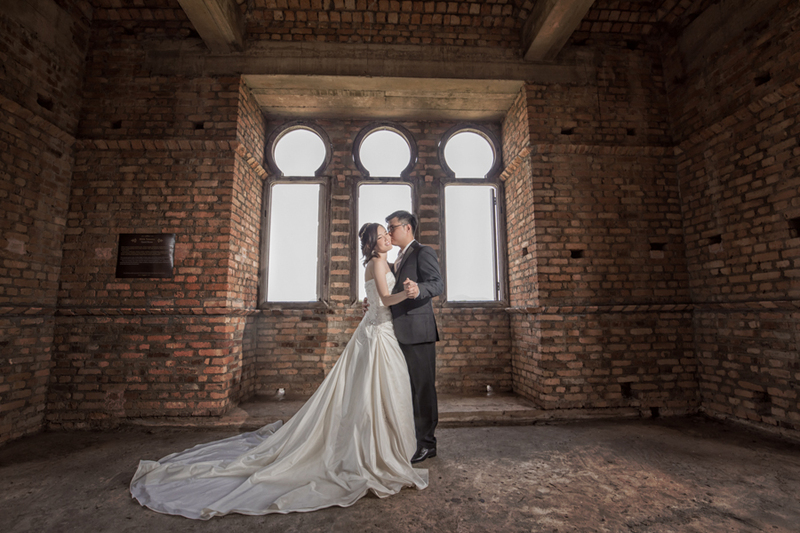 Its name originates from its builder, a Scottish planter named William Kellie Smith. 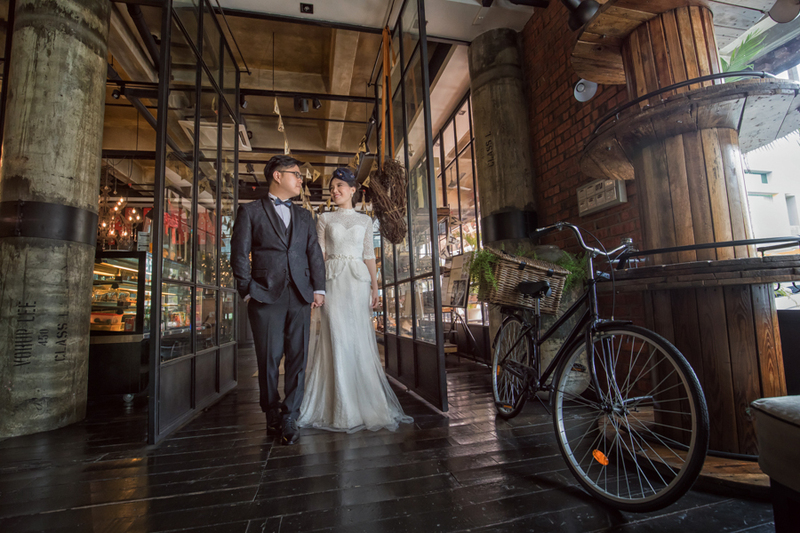 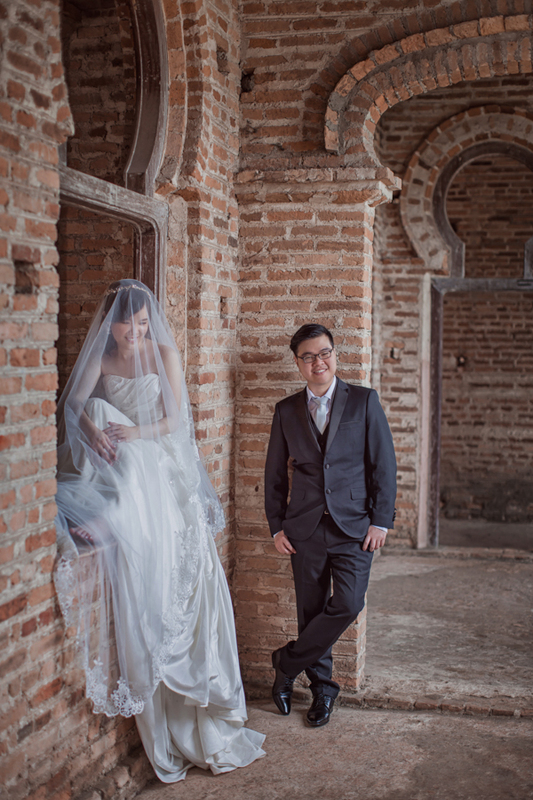 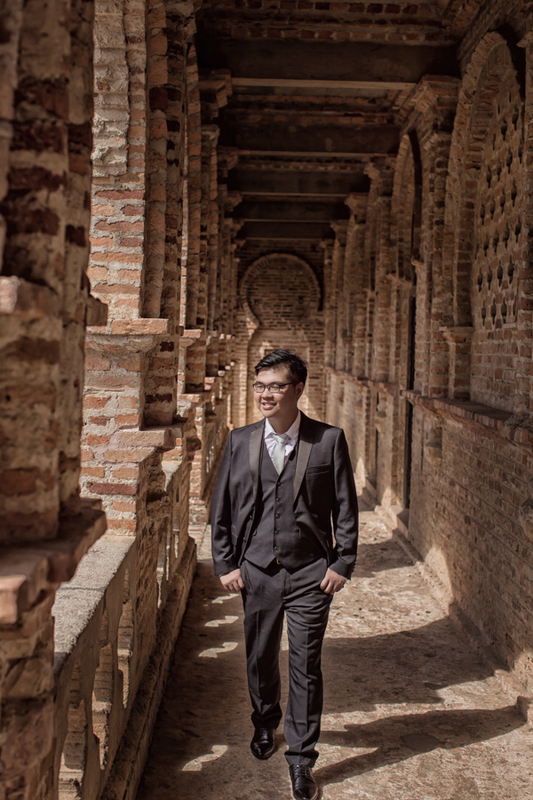 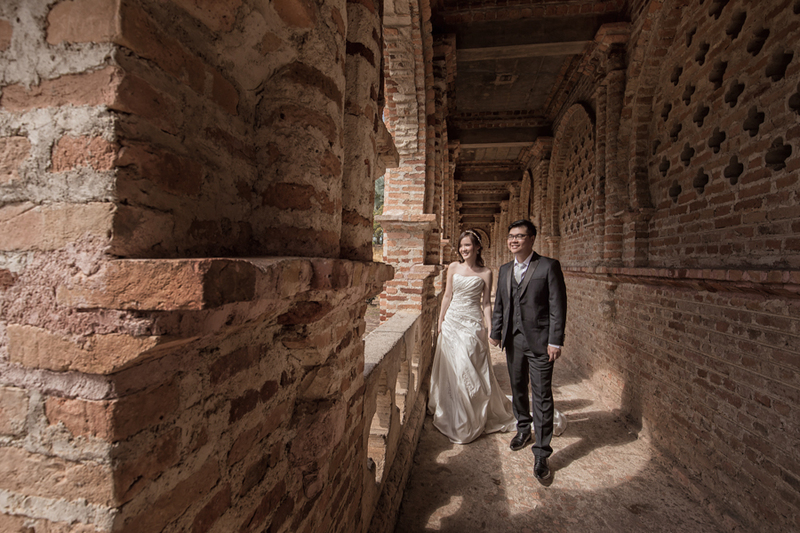 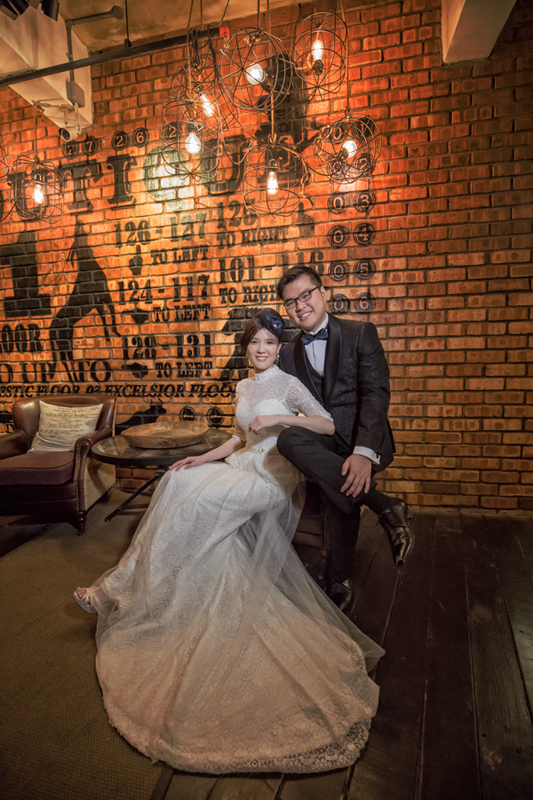 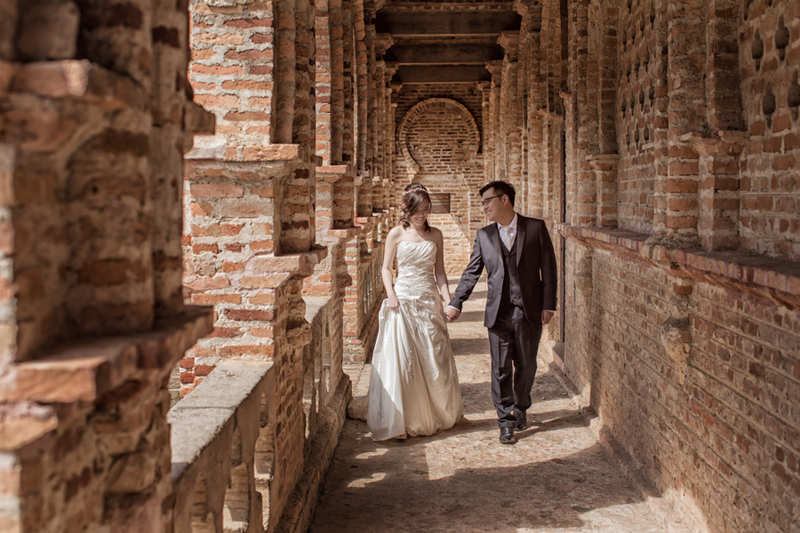 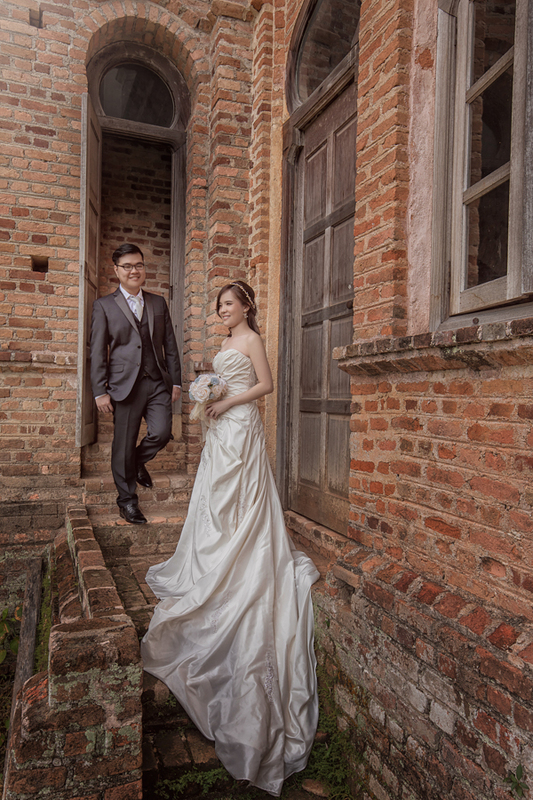 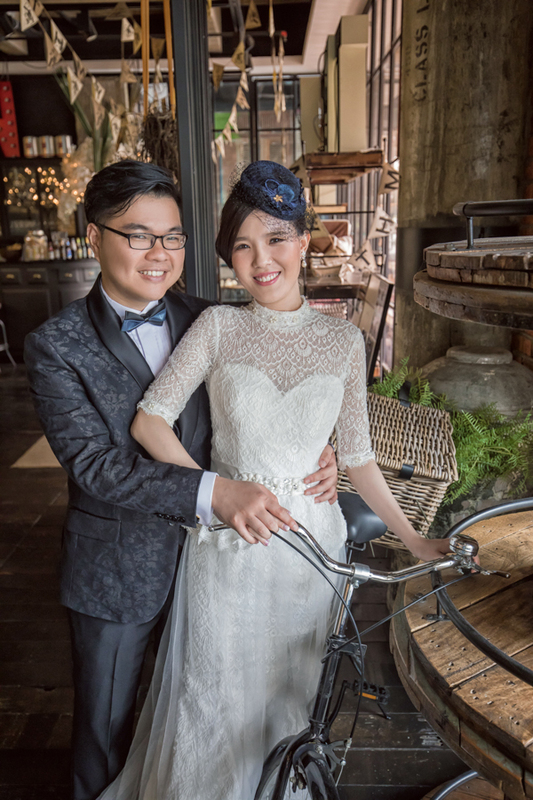 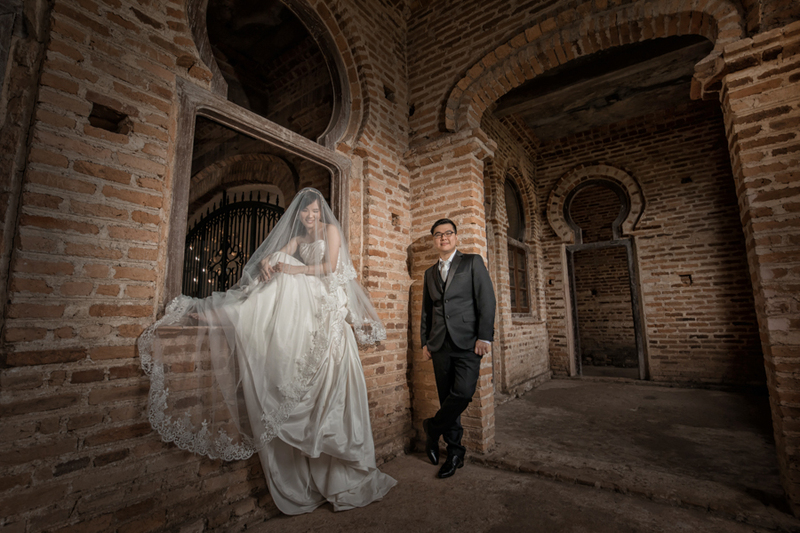 The ruggedness of the red brick walls provide a mesmerizing location for a pre-wedding shoot. 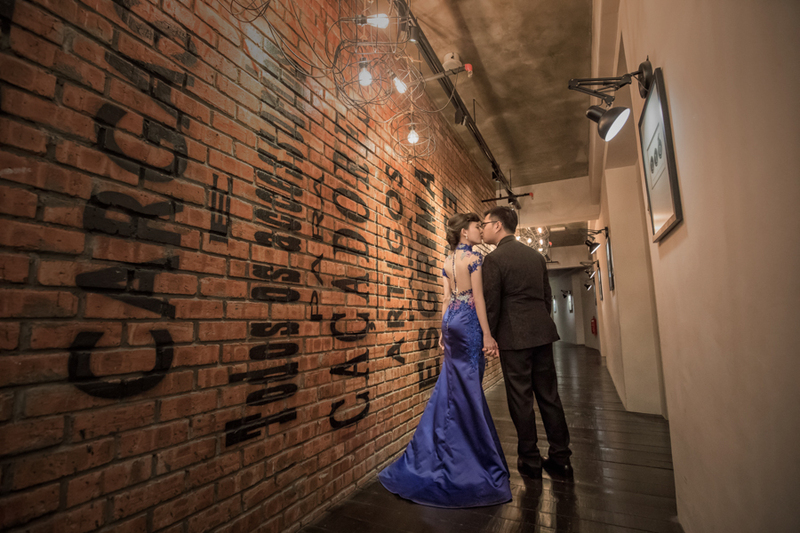 It literally takes us all back in time which creates a dramatic yet vintage touch to any pre-wedding montage! 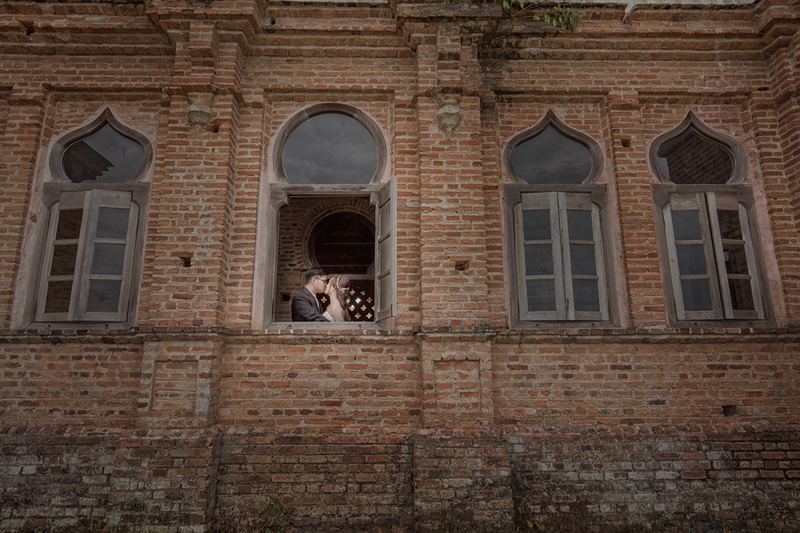 We play with different angles of shots such as getting Shanice to sit on an unfinished window pane. 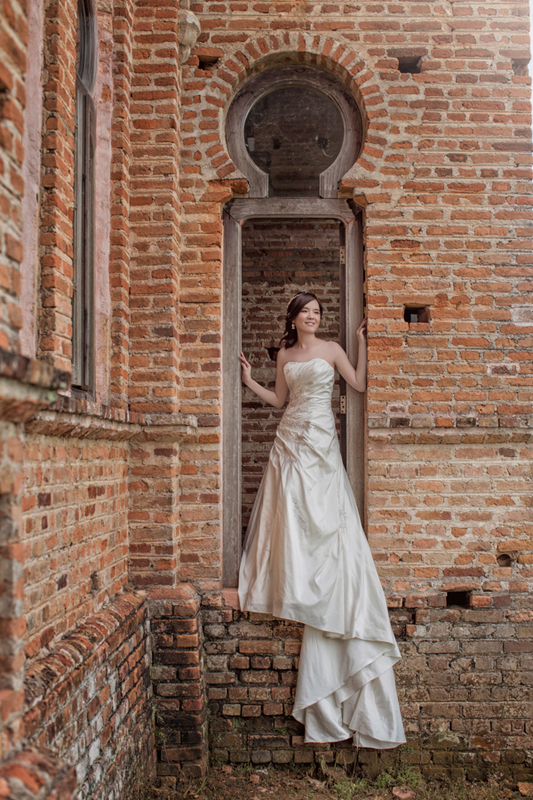 Shanice has such a great attitude and is always cooperative in our requests including going bare foot in some shots. 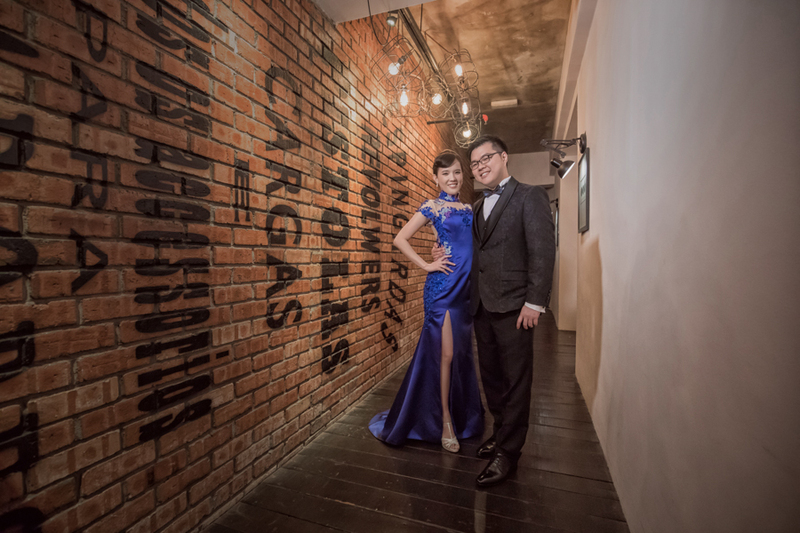 We then head to M Boutique, a hotel that has very interesting vintage vibes in its decoration. 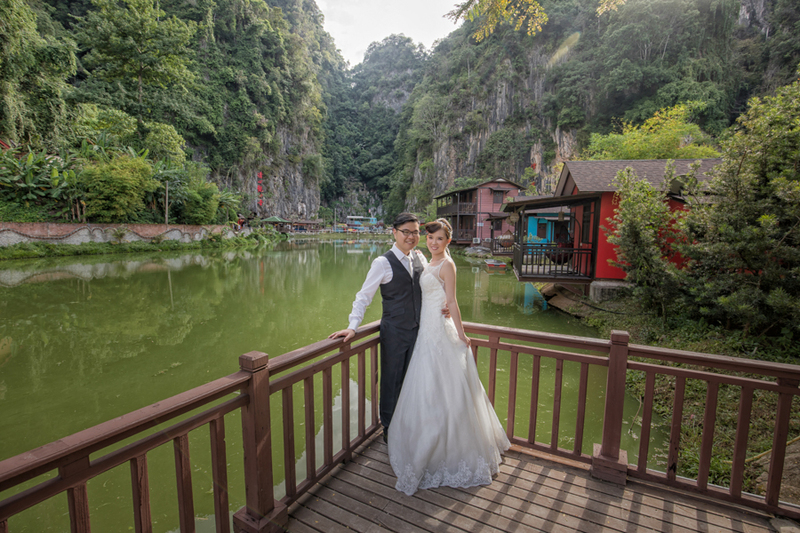 It is one of the popular spots that many couples head too as well. 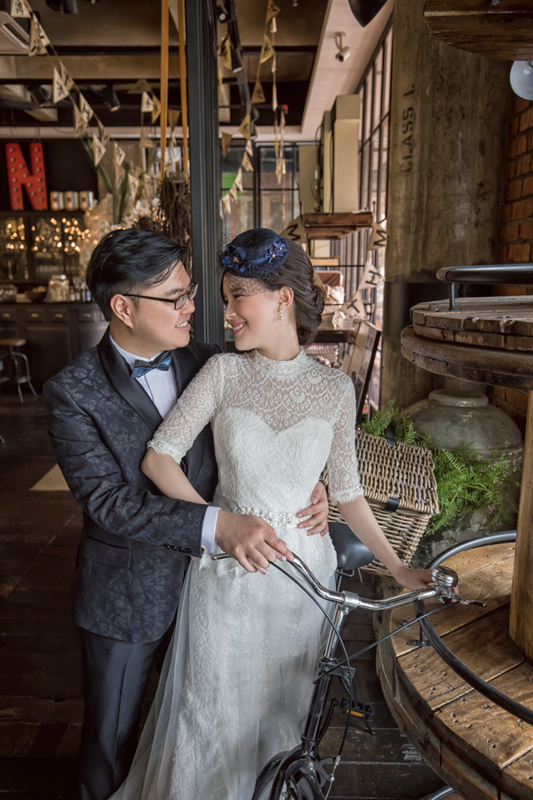 To match the vibes, Shanice dons a vintage memaid with full-on lacey details and tops it off with a hat. 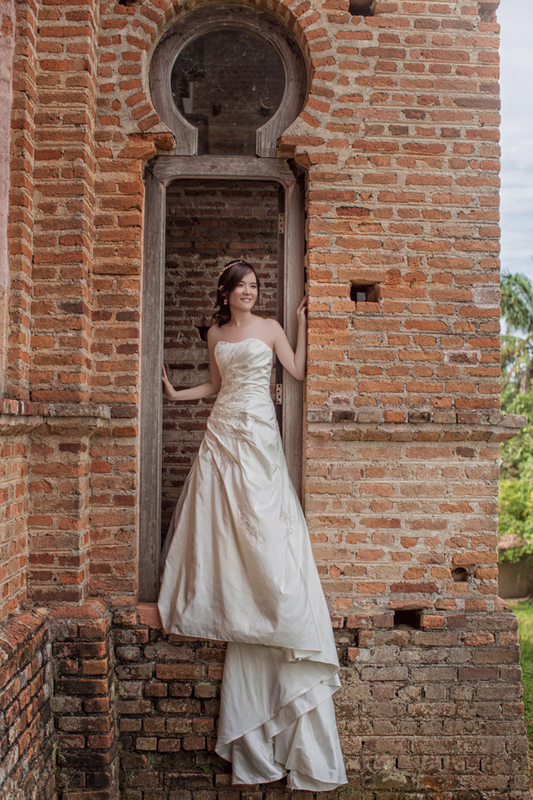 A Britain Lady in the making perhaps? 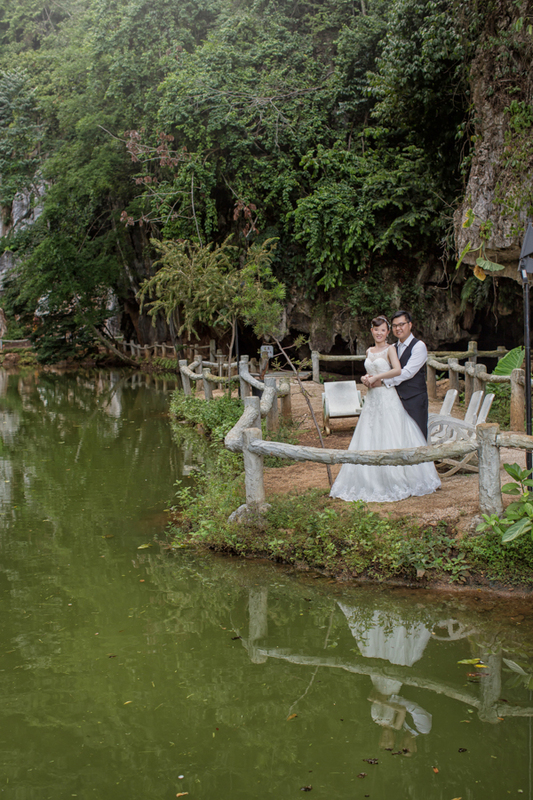 Finally, our last stop is a small lake off Ipoh with a closer touch to nature and greenery.